Glyph is a new art gallery in the sleepy village of Holualoa, right in the heart of the Kona coffee belt. We represent the work of well over a dozen artists and artisans. The gallery features original works, as well as archival giclee prints. Our artists work in watercolor, oil, ink, wood, gourds, precious metals, pixels and many more mediums. We proudly feature the work of artists right here in Hawaii, and their art reflects the character and diversity of their island home: colorful, exuberant, earthy and steeped in the rich culture of the islands. E Komo Mai! Matt & Mary Lovein artists and owners of Holualoa Gallery established Jan. 1, 1990. Featuring ceramics, paintings, prints, photos, jewelry from a select group of artists. Located right next door to the Holualoa Post Office. It is 15 minutes from the Kona coast. 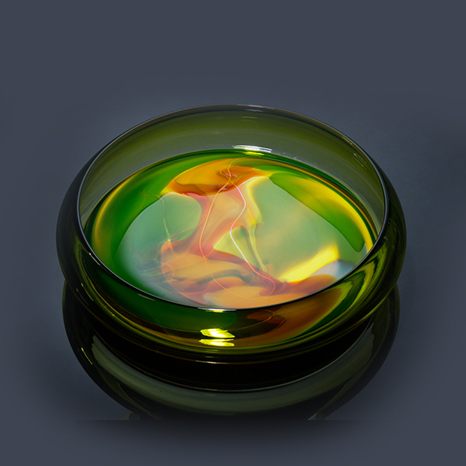 Michael and Misato Mortara have been making glass together for over 20 years. They opened their studio in Volcano on the Big Island in 2000. Their work is found in numerous private collections world wide. Visit their working studio and gallery located in Volcano, near Volcano National Park. The gallery is open to the public Thursday through Monday from 10-4, Tuesday and Wednesday by appointment. Volcano Garden Arts is a World Heritage Site located a mile from Hawai'i Volcanoes National Park. The farmhouse-turned-gallery is located on manicured grounds including cultivated gardens, an art studio, greenhouses, and nature trails that give access visitors access to the large surrounding upland rain forest. Our art selection ranges from fresh, fun collectibles to works of significant impact, from pocket-sized to larger-than-life. The present owner - he refers to himself "caretaker" - is internationally known artist Ira Ono who envisioned a space where artists, gardeners, and writers from all over the world can explore, create, and be inspired by the powerful and healing beauty of Volcano village. The gallery is free and open to the public everyday between 10:00 am to 4:00 pm. 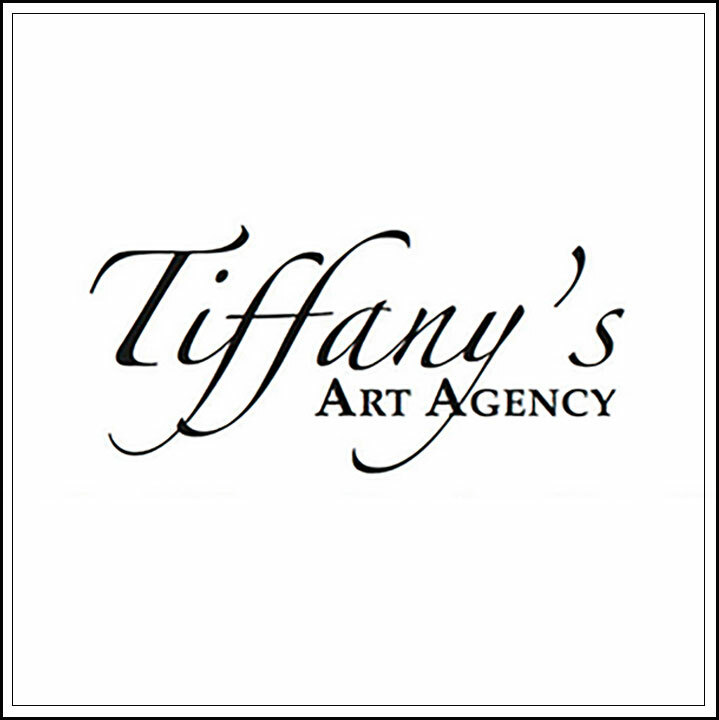 Hawaii Art Directory listings for fine art galleries located on the Big Island of Hawaii.